The Secret Psychic is Bella from London in the UK. Here is an interview transcript. Bella tells us about being the Secret Psychic . 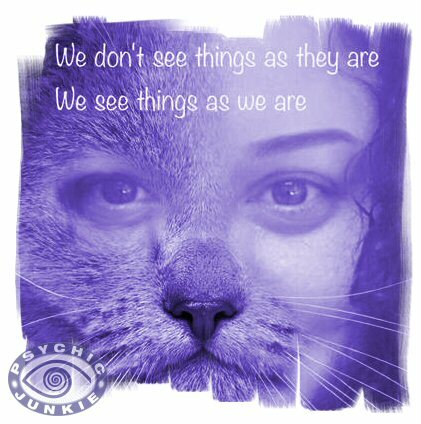 . . and shares her perspectives on our psychic realms. Connecting and offering guidance through my guides via a psychic reading to people is a very personal thing and it means a lot personally that someone comes to me to ask for this guidance.  I enjoy helping people to see clearer via their personal psychic reading to help them make a more informed decisions, particularly if they are struggling with a specific personal dilemma. Although I have been doing psychic readings for a long time it still surprises me what I pick up and the messages my spirit guides want you to hear. I am a winter solstices baby, that means my gift is a little extra special. I am an empathic intuituve reader, free spirited but I am also very grounded. I have never been taught to do what I do, I just can do it! I had a client that was originally offended during her psychic reading when I saw that a new man was coming into her life within weeks despite her being in a relationship already. I explained in detail during her psychic reading how, when and where they would meet. She called me back 3 months later and said 'I was really annoyed when you told me that as I was quite happy with my current partner'. She then explained that this person, just as I described, had come in to her life and a relationship had developed. She became one of my regular callers after this with a lot more future psychic reading predictions that came true. When I give psychic readings, I convey what my spirit guides want you to see, not what you or I want. Choice and free will is still there, but spirits have a way of setting obstacles which only benefit our learning and make us ultimately happier. No one wants a dodgy psychic reading. Trust is the most important thing in a psychic reading. You need to be able to trust that whoever you are having a psychic reading with is a genuine, honest, empowering reading, and who can help you work out what you need to do to move forward in your own life. While also not making the decisions for you. A good psychic helps you step into your own super powers and liberates you. Our thoughts are very powerful and I urge everyone to remain positive even during challenging periods as we can change our own future with our thoughts and actions. No one can influence free will and sometimes the future can change if we take different paths or if we spiritually learn too slowly. My goal and mission is to help find answers to current challenges and to foster growth, wisdom and strength through personalised psychic readings.  With over 20 years experience the Secret Psychic is a #1 rated psychic on Purple Ocean Psychic App with over two thousand client reviews.